Also known as Le Jongleur de Notre Dame, The Legend of the Juggler, and The Magic Legend of the Juggler. The story of a juggler turned monk who has no gift to offer a statue of the Virgin Mary except for his ability to juggle well. 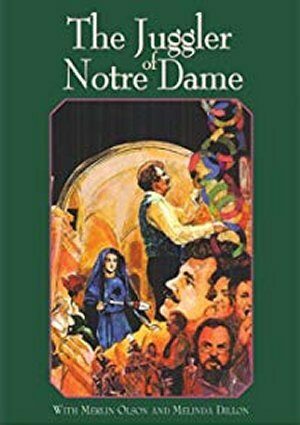 Juggler Of Notre Dame – Trailer from Vision Video on Vimeo.